The VA Loan is a mortgage loan issued by approved lenders and guaranteed by the U.S. Department of Veterans Affairs (VA). The program was created in 1944 by the United States government to help returning service members purchase homes without needing a down payment or excellent credit. This historic benefit program has guaranteed more than 22 million VA loans to help veterans, and also active duty military members and their families purchase homes. Like all home loans, VA Mortgages have considerable details and information to review. 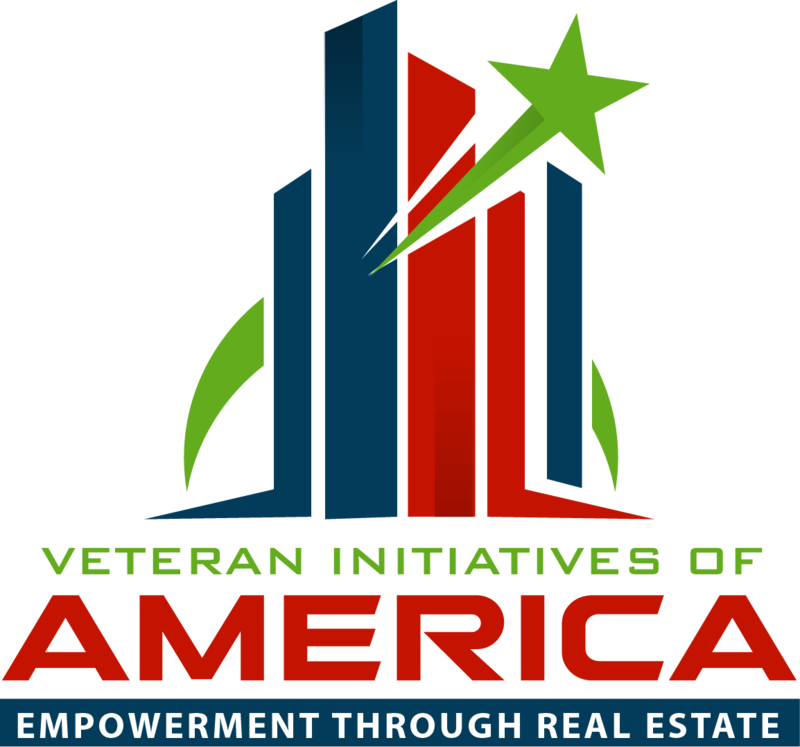 Veteran Initiative of America along with Aarch Realty invites you to attend our upcoming seminar to learn more about the specifics of this exclusive home loan benefit. To get started with your VA Home Loan today, please call 215.728.1101 Ext 1 or complete the registration form below to attend our upcoming seminar. Purchasing a first home is an exciting milestone in any person’s life. For some, the process may also seem very intimidating. That’s why our agents are available to help guide first-time veterans home buyers and answer any questions you may have. Please don’t hesitate to give us a call at – 215.728.1101 Ext 1 or register for our upcoming information seminar.